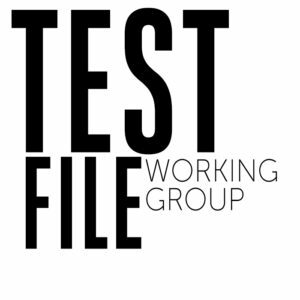 Our goal is the transformation of the EICAR test file into the contemporary environment. We evaluate the need for new vendor independent tools to check security applications. If required we take care for provision of tools. The aims are not related to product rating or quality testing. Workshop presention part slides are published at conference slides page. EICAR members as well as EICAR board members. The detailed test tools could be used to check e.g. different operating systems, protocols, object types etc., different „layers of protection“.